PNP transistor biasing is not well elaborated in some books and even in the universities. As a result many thought that it is difficult than the NPN types. Actually the same analysis approach with NPN is can be used with PNP. However, you may not need to fully understand how to bias PNP transistors because there is already a tool that I developed that can design PNP circuits and compute stresses. You can download this tool here for free as of the moment and you can share it if you want. The template is developed in the excel. 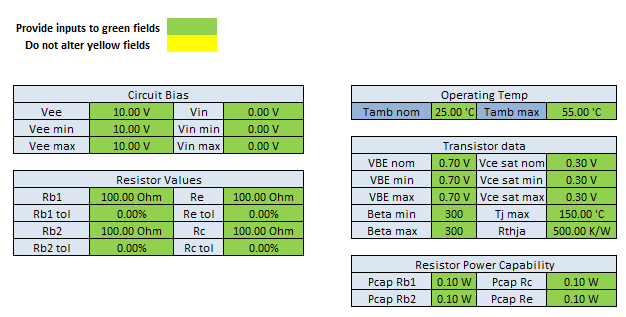 Excel is a very common MS office application so therefore you can design your circuit even without using circuit simulators. 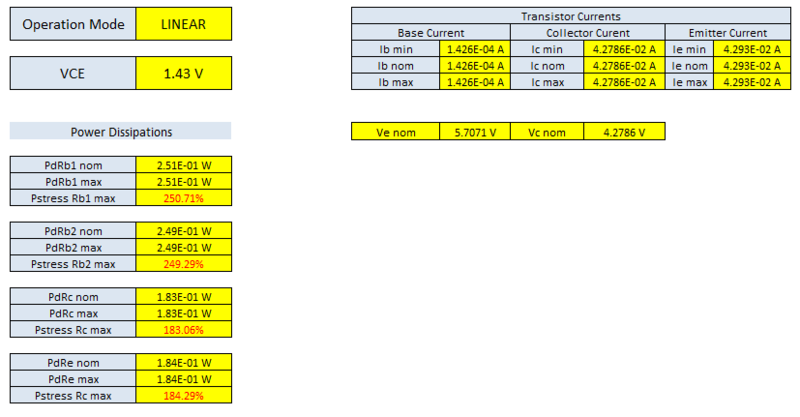 If you have circuit simulators you can use this tool in complement since this is also capable of computing the worst case current values of the circuit. For those who are use to design by long computations, this is the tool for you to speed up your task. The tool is proven with actual circuit results, simulations and long hand computations. It will give exact result as you entered values to it. This is just a tool, so the output will depends on your inputs. Supposing you compare it to a simulation wherein you are using a BC807-25 device, the currents may be different to the result of the tool if you are not entering the same beta to the tool as the actual beta used in the simulation. No More Manual Calculations. No More Hassle. No More Waste of Time. Below is the applicable schematic of the template/tool. As you can see, the schematic is generic. If there is no value for Rc the tool can be used. if there is no Re, still the tool is can be used. if there is no Rb2, you can use it as well. It is very flexible. In case there is no Rc, just make the value very small but do not make it zero to avoid “computation error”. Likewise, if there is no Re, just make it very small but not zero. 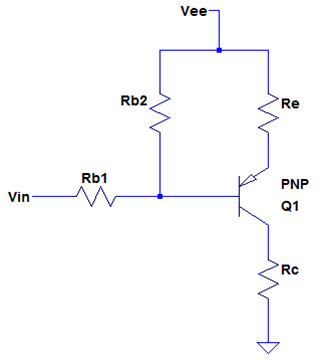 In case Rb2 is not present in your actual circuit, just make it very big value to simulate an open circuit. Below is the snapshot of the input fields. All you need to do is to fill up all the required fields. Just follow the instructions in the template itself. Below is the output fields snapshot. For more informations on how to use the tool, follow the instructions and notes provided in the tool itself. You can get your own copy here. 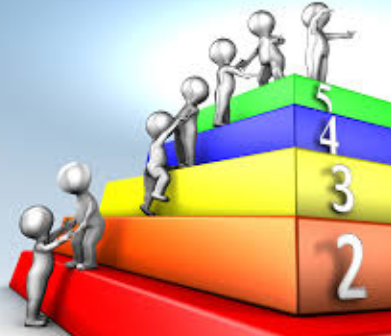 Read this related topic to know the principle used in the tool.